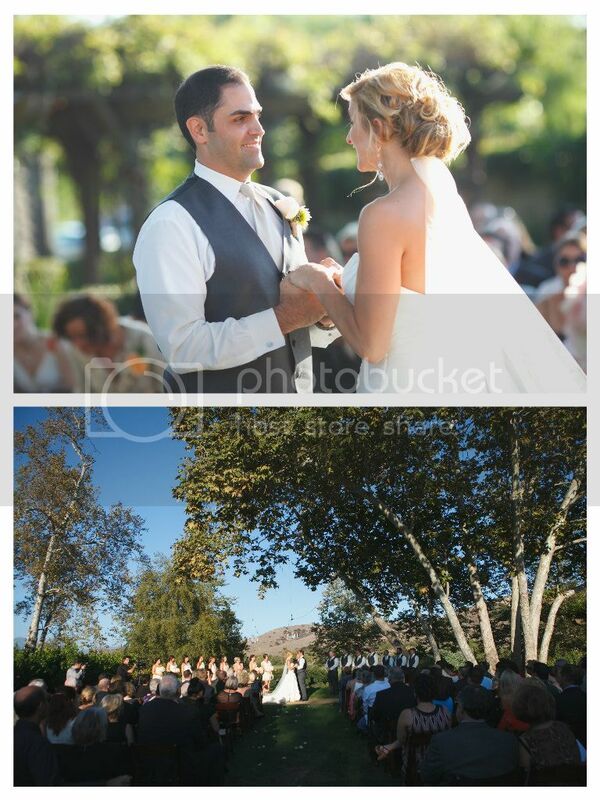 Candice and David were the second Bride and Groom from their families to come to Elevated Pulse for their wedding and we couldn't have been happier to be involved. 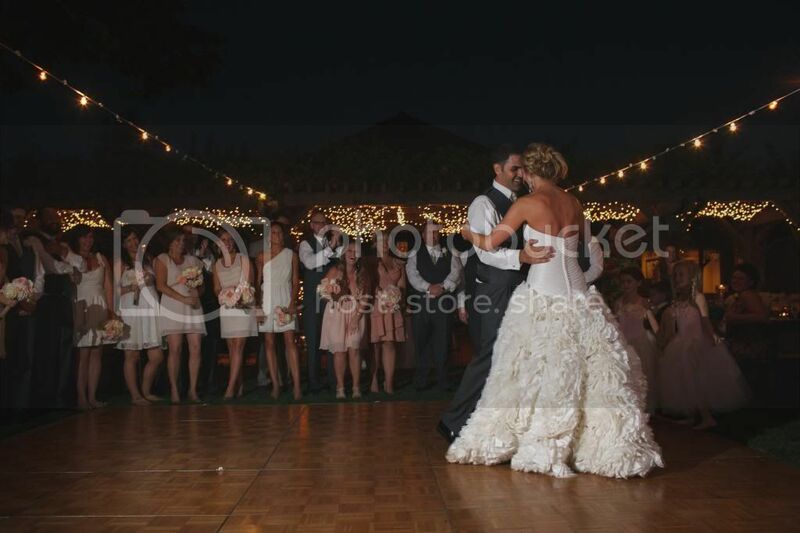 They are one of the most kind-hearted and genuine couples we've had the pleasure of working with and their love for each other truly knows no bounds. 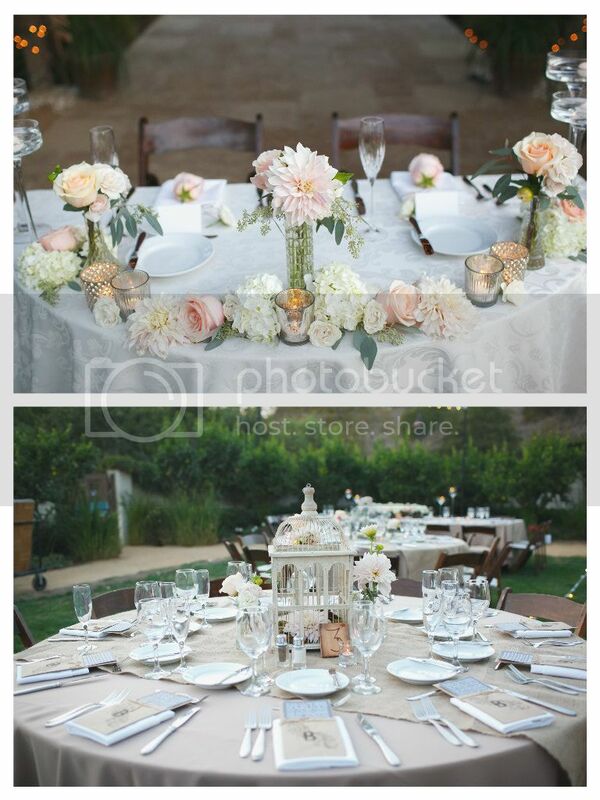 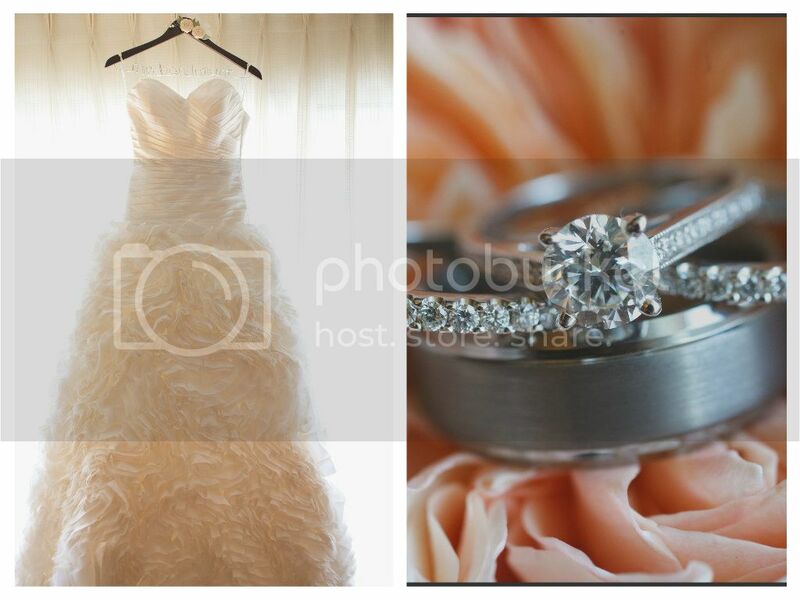 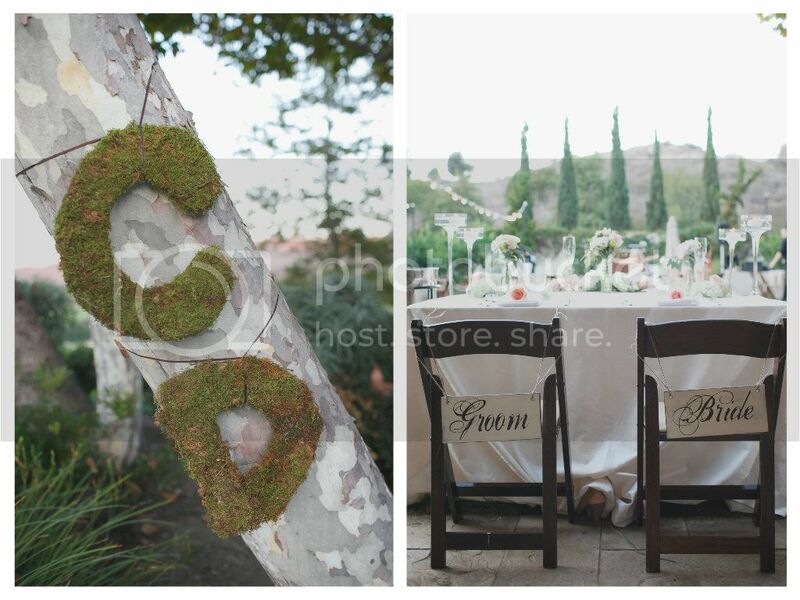 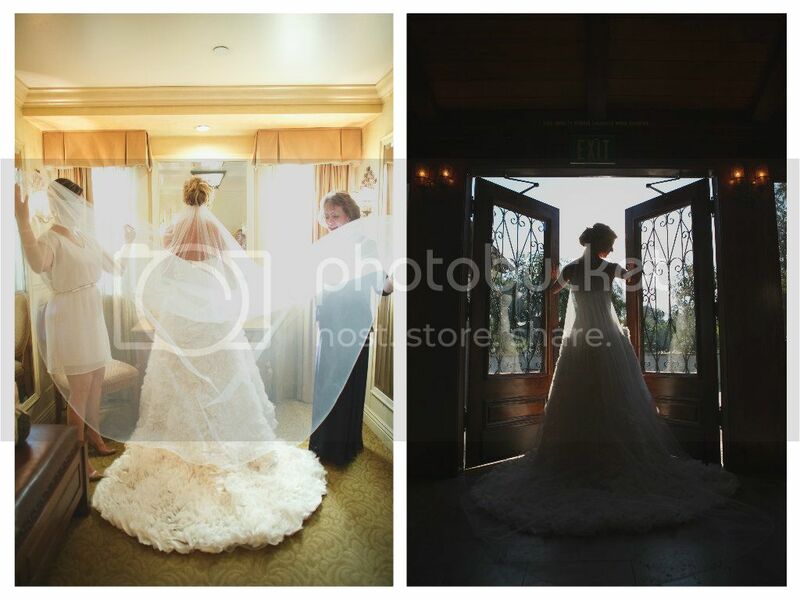 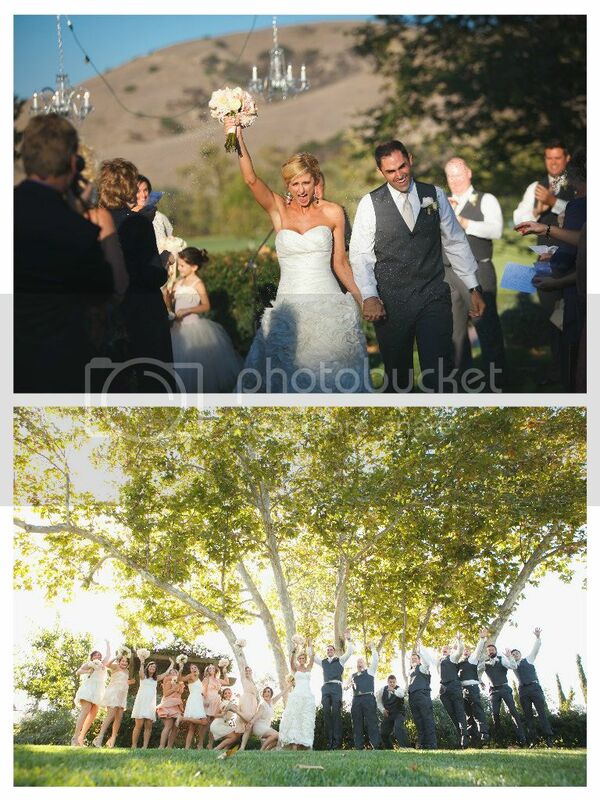 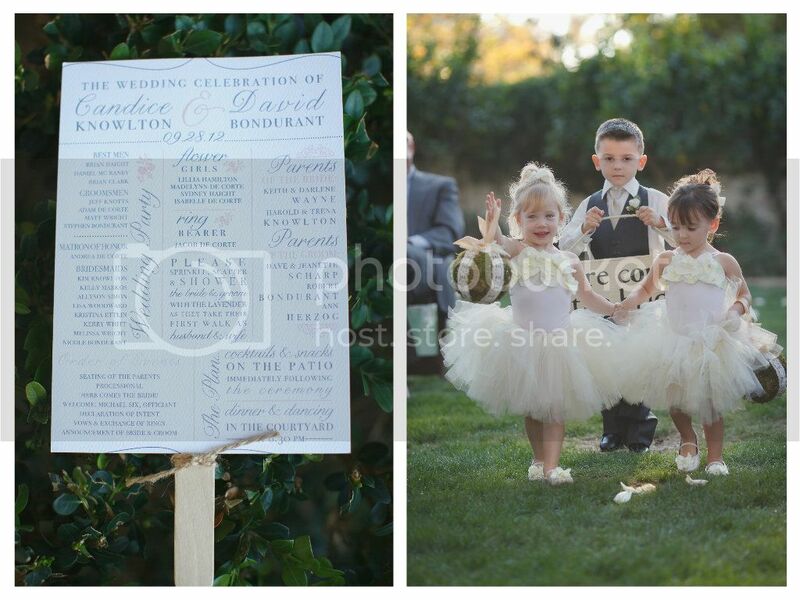 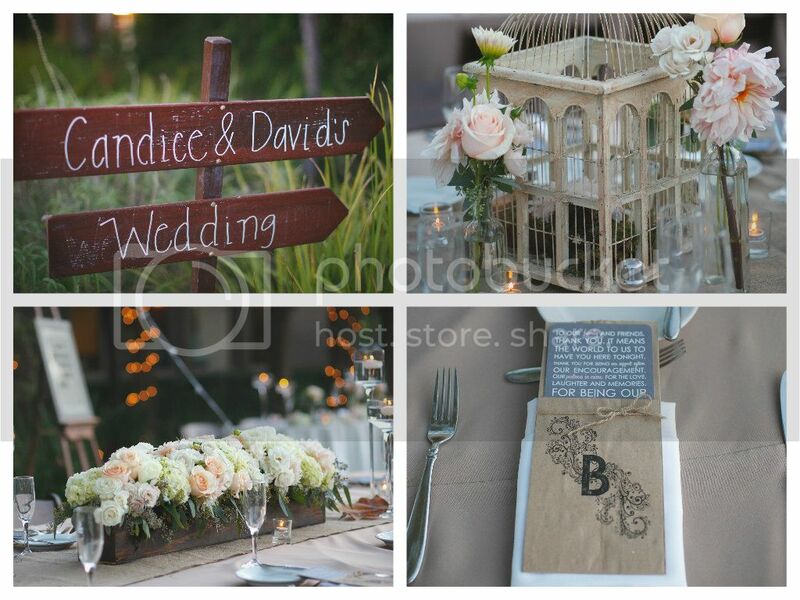 They were married in early fall at one of our favorite venues, Arroyo Trabuco Golf Club. 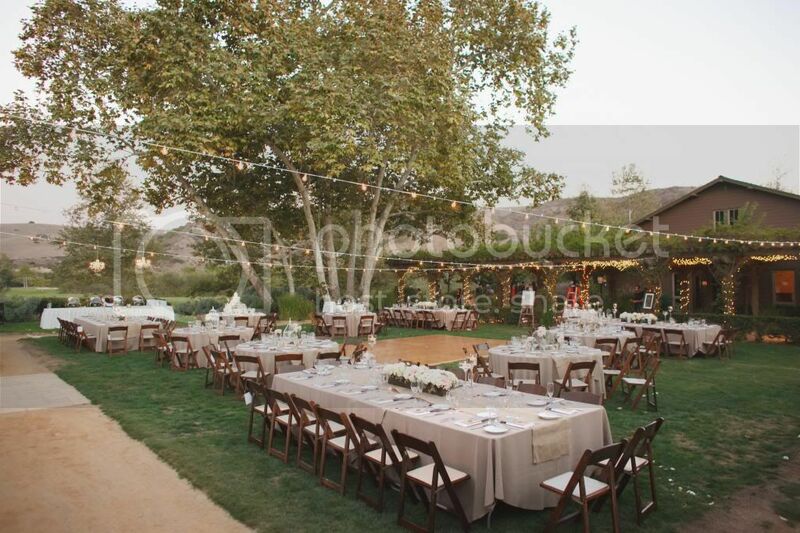 The beautiful backdrop for their ceremony and reception was complimented by a modern, yet rustic, garden design by Green Leaf Designs. 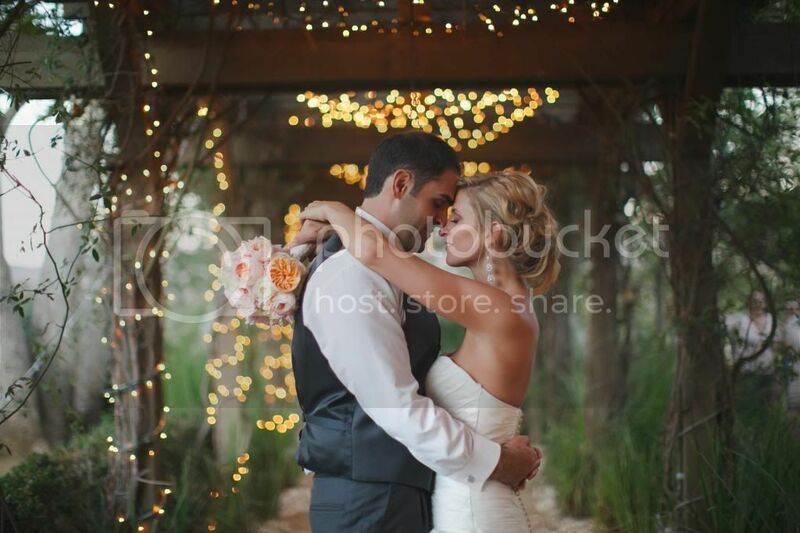 Elevated Pulse added bistro lights to the reception area to provide romantic lighting after sunset. 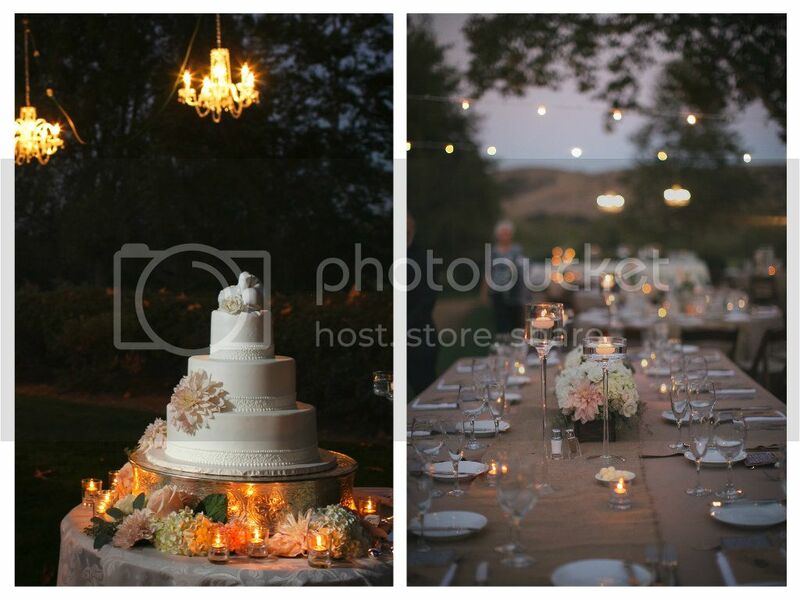 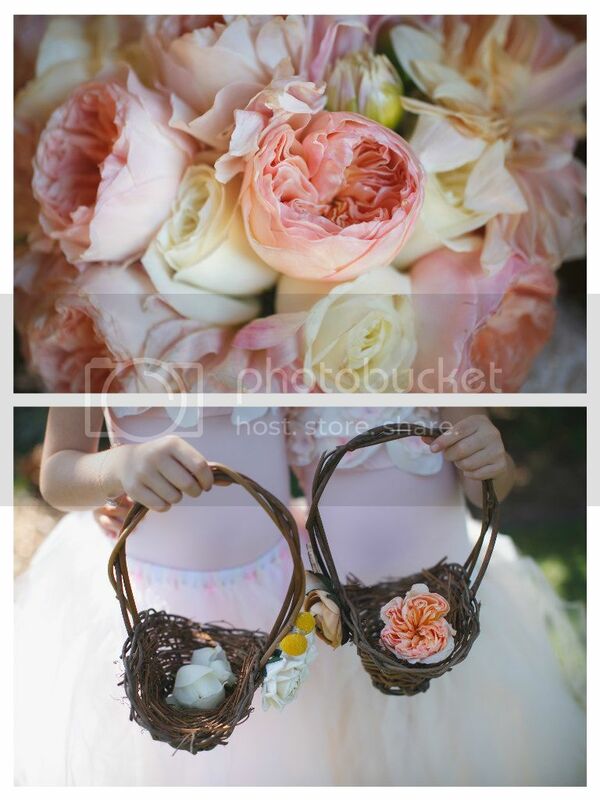 Take a look at the stunning images from Palos Studio and get inspired!